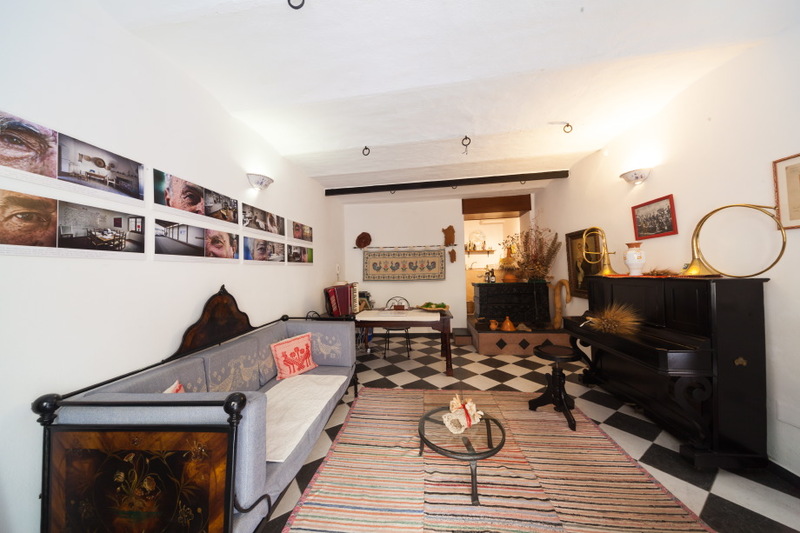 All the comfort for your holidays in Sardinia, even out of season you will find it at the Bed & Breakfast Su Ghindalu, Bed & Breakfast Su Cantaru, or in the House of Roses, or Casa Fiori d'Arancio " Orange Blossom House Villanova Monteleone, just 24 kilometers from Alghero. 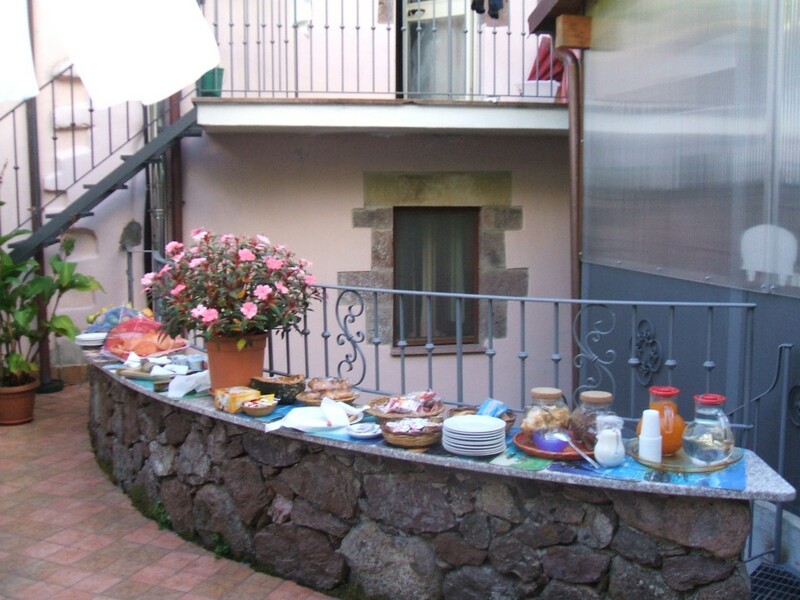 In the historical center of Villanova Monteleone are all our facilities. Elegantly furnished in Sardinian style with private bathroom. The receptive structures are located 200 meters from the bus and from the bank, church, market, hairdresser, barber, grocery stores, doctor, dentist. With Our services you will find all the amenities of a hotel, with the warmth of a family.